I have a thing for raspberries paired with chocolate . . . it’s just a match made in a heaven. So when I received a Power AirFryer Oven to play with I decided to answer a craving for raspberry chocolate by using the oven’s dehydrating function to make some Dark Chocolate Raspberry Almond Butter Cups. 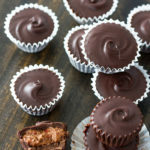 I had made some almond butter cups back in December for a client using a smoothie powder that had freeze-dried fruit in it, so I figured that making a “from scratch” version would be easy. Yep! 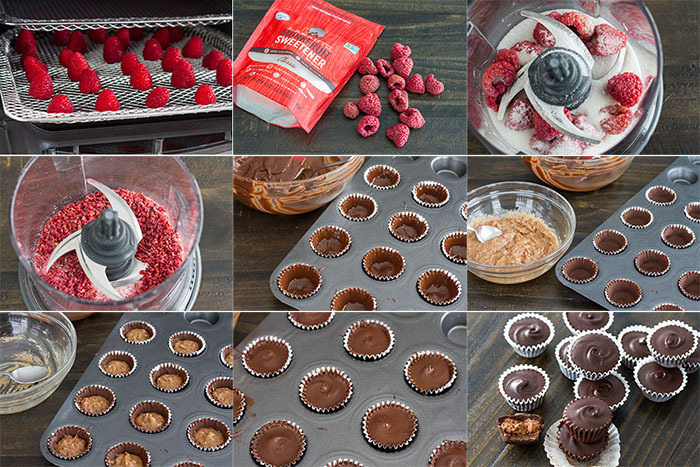 I dehydrated the raspberries in the oven, then processed them with some Lakanto monk fruit sweetener (you can use your granulated sweetener of choice) as a replacement for the smoothie powder I had used before, then mixed that with almond butter to make the filling, then made the almond butter cups. I store them in the refrigerator so they keep for longer . 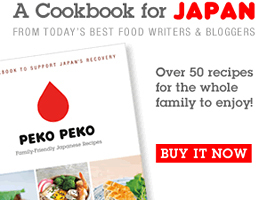 . . they are wonderful packed in a bento or as a special treat! I don’t have much to say about them, other than that they are a family favorite. 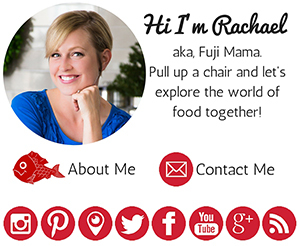 I’m still playing with the Power AirFryer Oven, so more on that later! These dark chocolate raspberry almond butter cups have dehydrated raspberries in them, giving them a fabulous natural raspberry flavor! Start a day in advance by dehydrating the raspberries. Wash and dry 3 ounces of fresh raspberries, then place them, hollow side down, on a mesh drying tray in a dehydrator and dehydrate at 135 degrees Fahrenheit for 12 to 18 hours. (Length of dehydrating time will depend on how big and how juicy your berries are.) Store the dehydrated raspberries in an airtight container in a cool dry place until you are ready to use them. Line 16 mini muffin cups with cupcake liners. Combine 1 ½ teaspoons of the coconut oil with the chocolate chips in a microwave-safe bowl. Microwave on high for 60 seconds, or until melted, stirring every 10 seconds. *To melt on the stovetop: Heat a small saucepan with several inches of water in it. Cover the top with a tightly fitting, heat-proof bowl that doesn’t let steam escape. Be sure that the surface of the water does not touch the bottom of the bowl. Put the chocolate and coconut oil in the bowl and stir occasionally until the chocolate is completely melted. Remove the bowl from the heat and stir to make sure it has a smooth consistency. Spoon about 1 teaspoon of the chocolate mixture into each prepared cup, setting aside the remaining chocolate in the bowl. 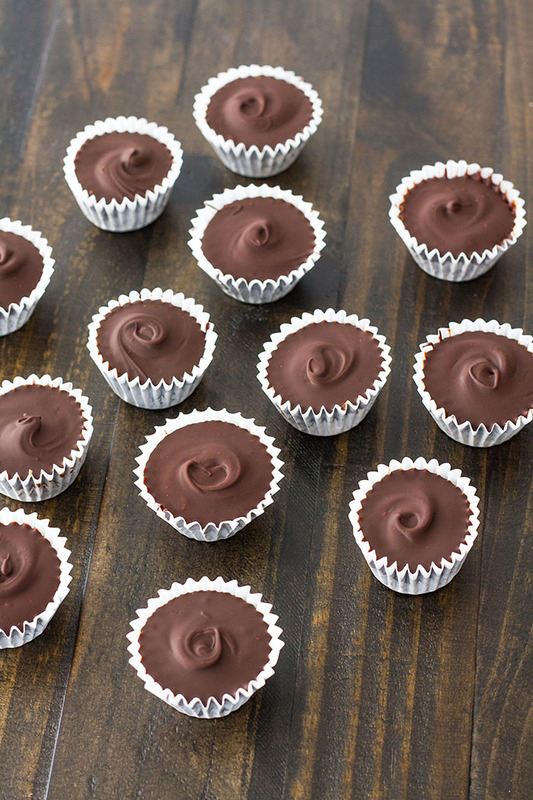 Use a small spoon to gently spread the chocolate slightly up the sides of the cups. Tap the pan on a work surface to smooth the chocolate a bit. Place the pan in the freezer for 10 minutes. While the chocolate is setting in the freezer, make the filling. Put the dehydrated raspberries and granulated sweetener in a small food processor (or use a mortar and pestle) and process together until a uniform chunky mixture has formed. Combine this mixture with the almond butter and the remaining 1/2 teaspoon of coconut oil in a microwave-safe bowl. 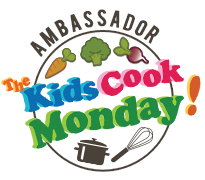 Soften the mixture using the microwave, or use the same stovetop method outlined in step 2. Divide the almond butter mixture among the prepared cups, tapping it down slightly so it is in more of an even layer. Put the pan in the freezer for 10 minutes. Reheat the reserved chocolate in the microwave or on the stovetop until it is melted and pourable. 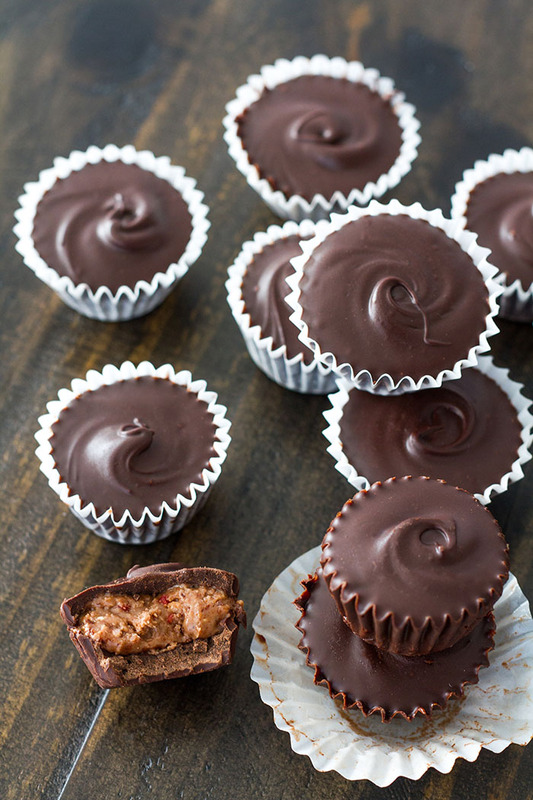 Spoon the chocolate over the filling in the prepared cups. Freeze the pan for an additional 10 minutes, or until firm. Store them in an airtight container in the refrigerator or at cool room temperature for up to two weeks. Yay! They will totally fill any craving for a similar cup filled with peanut butter! But in my mind…even better, because you know, raspberry! how do you get them swirly on top? so pretty and dainty! !